Angelina Paris held a Gala Opening yesterday with Bahrain’s media, bloggers and French community in attendance. 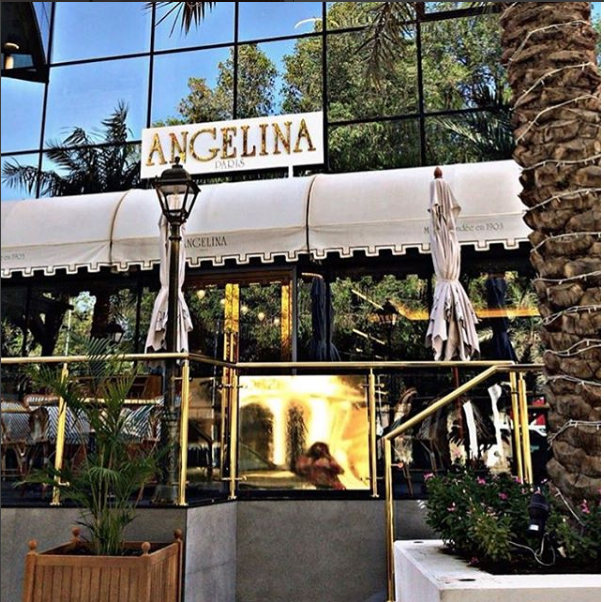 The Bahrain outpost of Angelina is a welcome addition to the famed Parisian tearoom’s footprint, with H.E. Shaikh Ahmed bin Mohammed Al Khalifa, Minister of Finance, officially opening the restaurant at ribbon cutting on 18th July 2018. 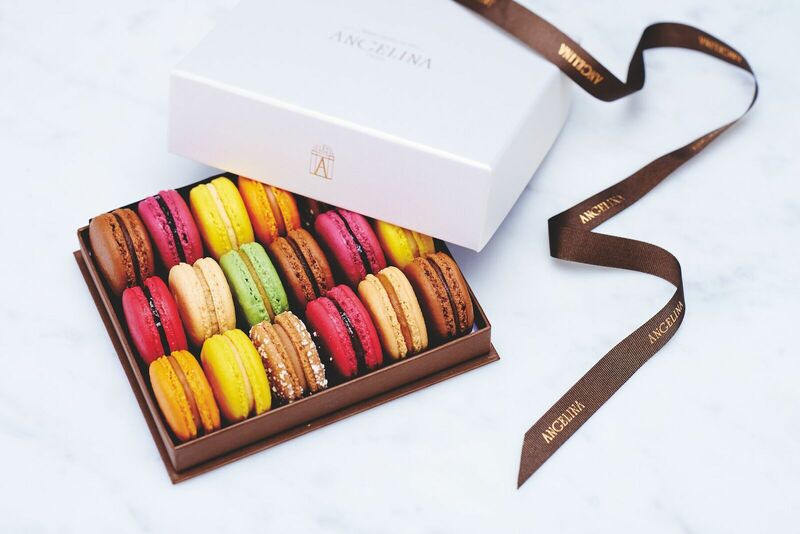 The iconic patisserie and tearoom’s first location in the Kingdom of Bahrain is in Adliya’s Block 338 with a second venue planned for the autumn in The Avenues. The Adliya venue has seating for over 50 people and offers diners signature pastries, as well as breakfast, lunch and dinner throughout the day. 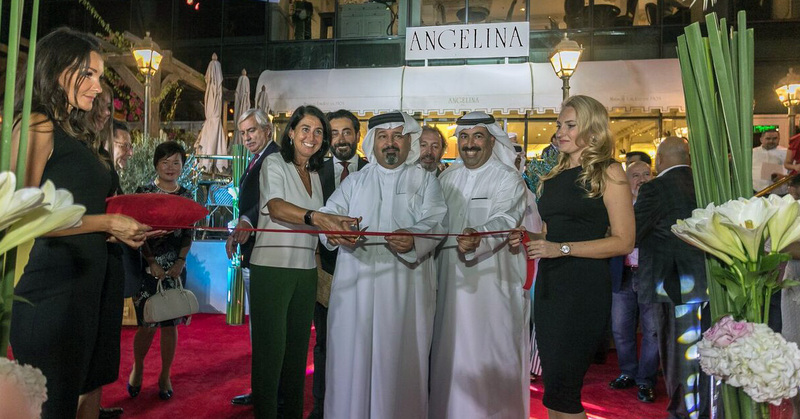 Speaking at the opening of Angelina, Isabelle de Bardies CEO of Angelina worldwide, stated, “Generations have gone by since the launch of the first Angelina, and the elegant establishment has retained its fame over the years. Many luminaries have crossed paths in its rooms, including Proust and Coco Chanel. Today, Angelina represents a brand of timeless luxury and symbolises the French art of living around the world, which we are proud to be bringing to Bahrain in collaboration with Kingdom Gourmet”. Founded in 1903, Angelina’s history dates back to the early 20th century, when Paris was still imbued with the spirit of the Belle Époque. It was then that tea rooms were born and adopted by Parisians as their new meeting places, more comfortable than traditional cafés and more fashionable than pastry shops. During this period, the Austrian confectioner Antoine Rumpelmayer arrived in the South of France, where he opened several shops and forged himself an excellent reputation. As the story goes, the Empress Elisabeth of Austria-Hungary fell in love with his pastries and confectionaries during a visit to France. Encouraged by his success, Mr Rumpelmayer decided to conquer the French capital. In 1903, he founded a tearoom at 226 rue de Rivoli, where the former Hôtel Windsor used to be. He entrusted its management to his son, René, whose wife was named Angeline. A few years later, they decided to call the tearoom Angelina. 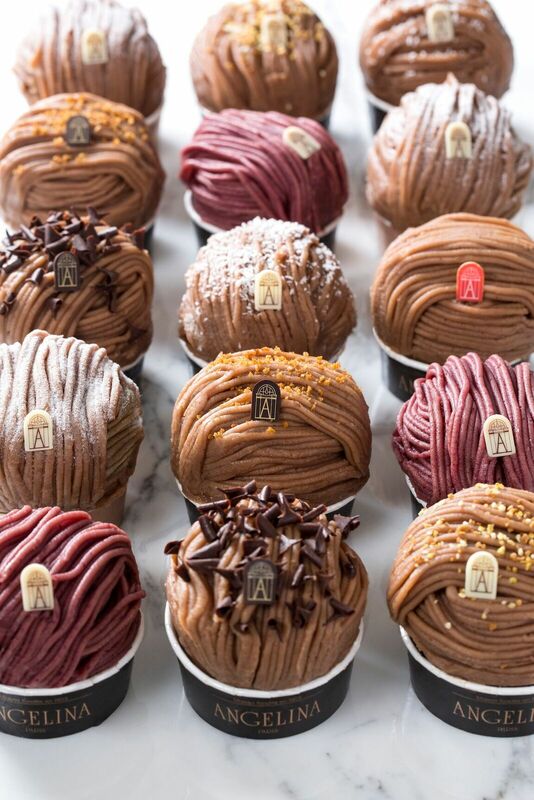 The Rumpelmayer family’s expertise and passion for delicate confectionaries seduced Parisians, and Angelina quickly became the essential gathering place for high society.